Stencils are such a workhorse in crafting and card making. They're flexible, hold up to a wide variety of mediums and techniques, and extraordinarily affordable - especially considering their versatility. 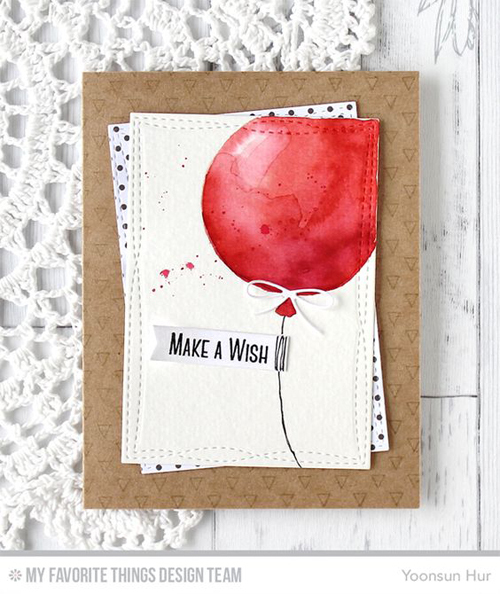 One of the most basic, and beautiful, ways to use stencils is for masking an area for color application. 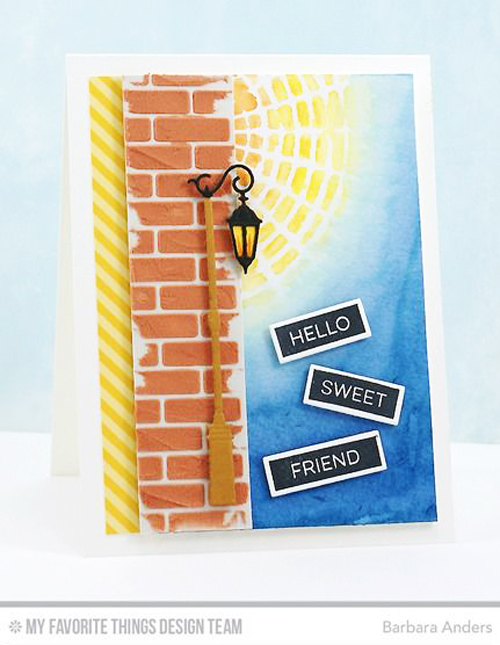 You can create such a striking look, from scenery to focal point, with the application of a bit of color Click the link to learn how Stephanie created this Sunny Skies card based on a design from Keeway, or watch below. For more tips and tricks, make sure to subscribe to our Youtube channel! Check out some other ways our team has created blended beauty!